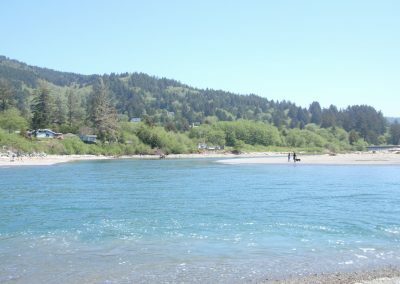 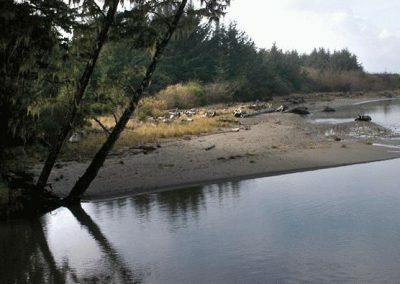 Situated at the mouth of the Winchuck is a seldom visited state recreation site. 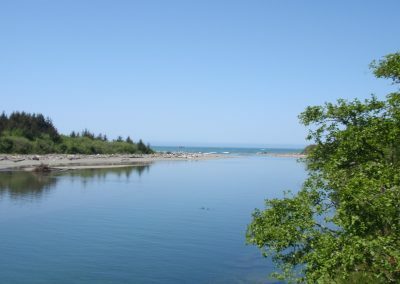 Fishing, exploring, clamming, strolling, photographing seascapes and marine life observation are just some of the free activities available to visitors who happen upon this site. 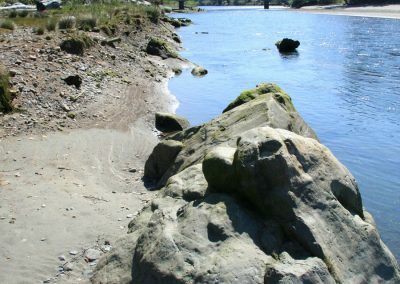 After watching act one of the spectacle nature offers where fresh water meets saltwater, you can take in act two up river. 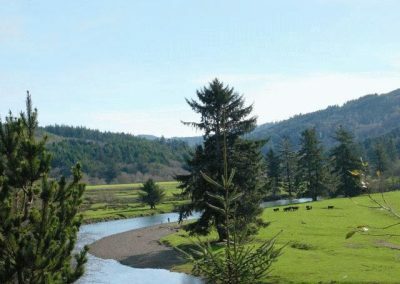 A gorgeous, winding seven mile drive inland allows you to take in the same river flowing through the beautiful Siskiyou National Forest. 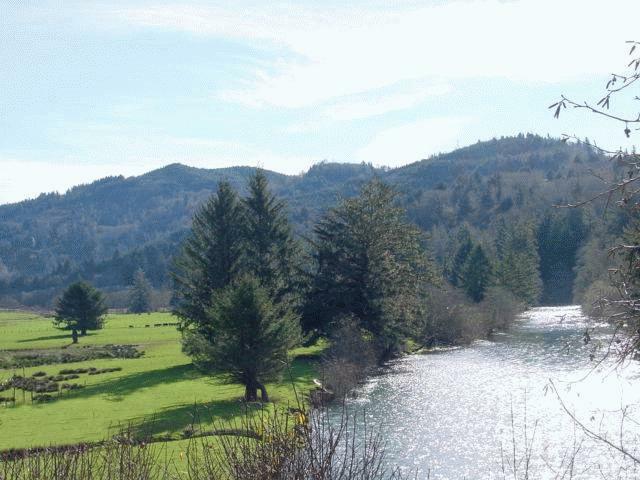 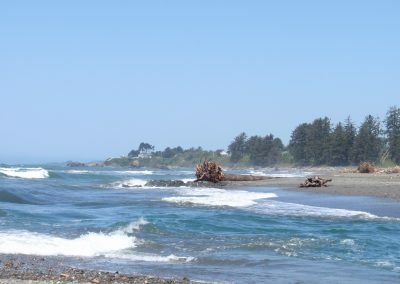 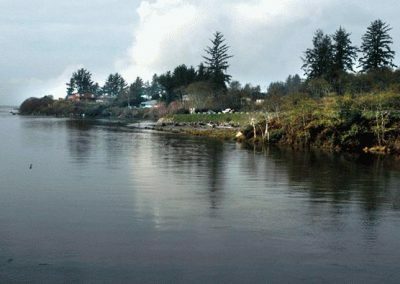 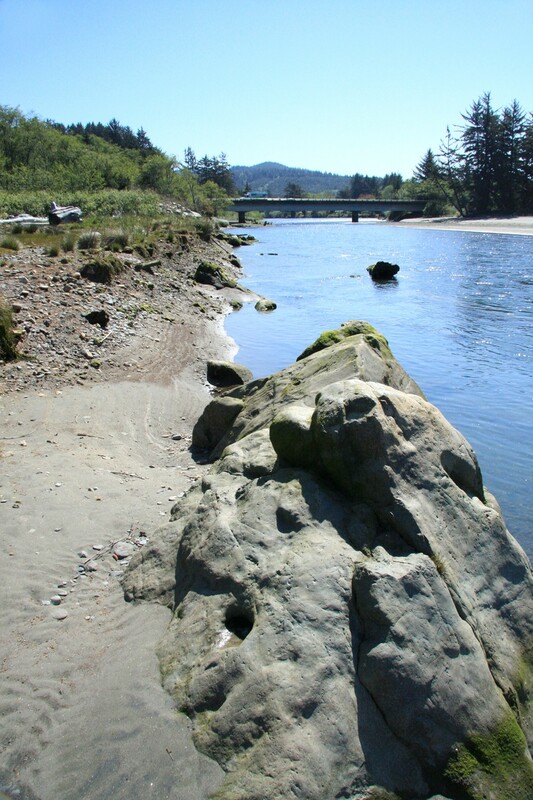 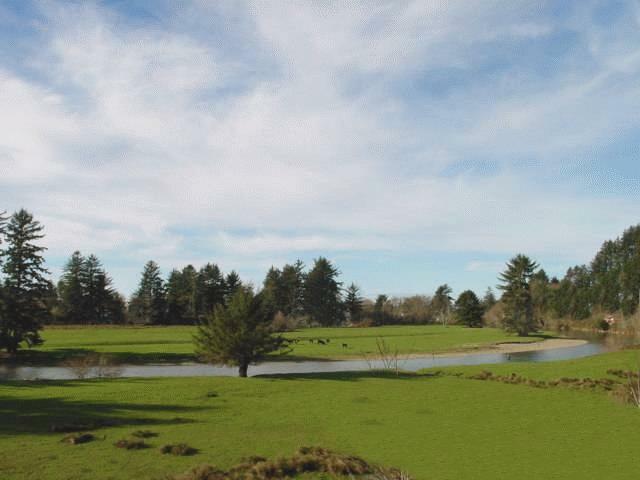 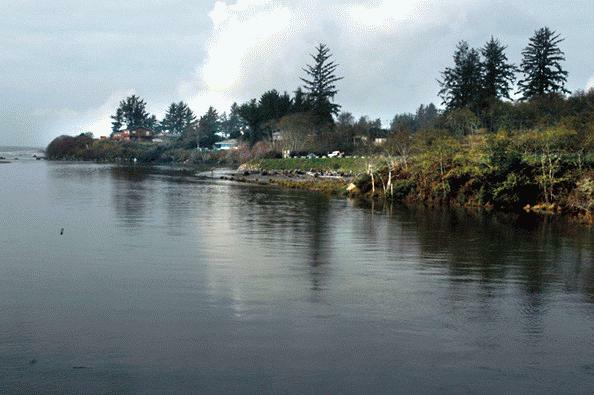 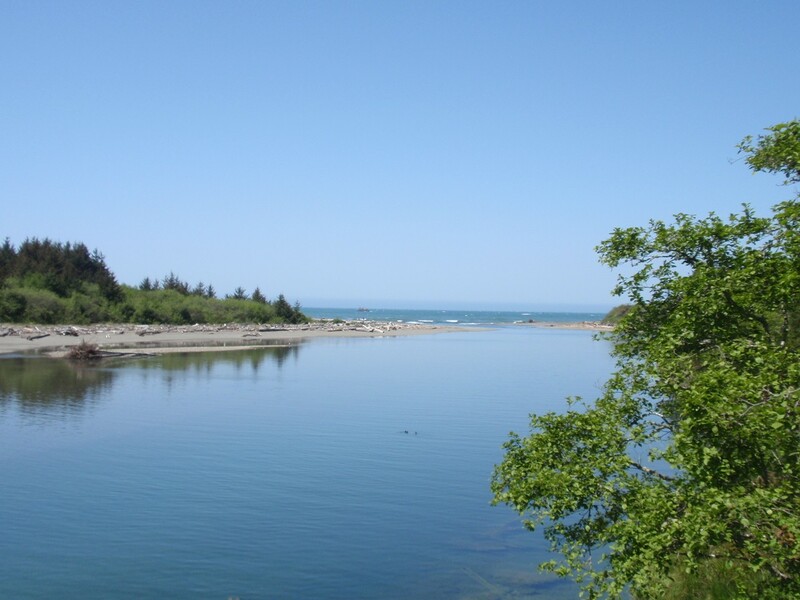 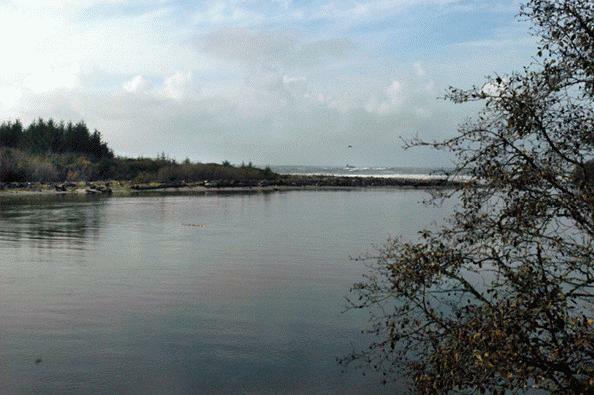 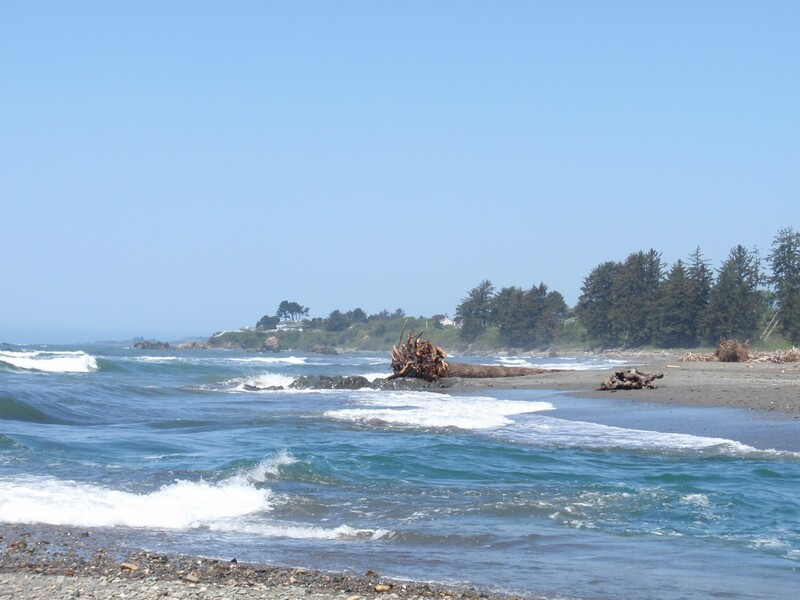 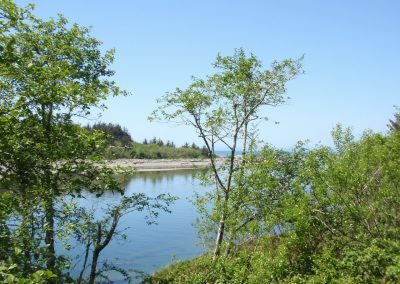 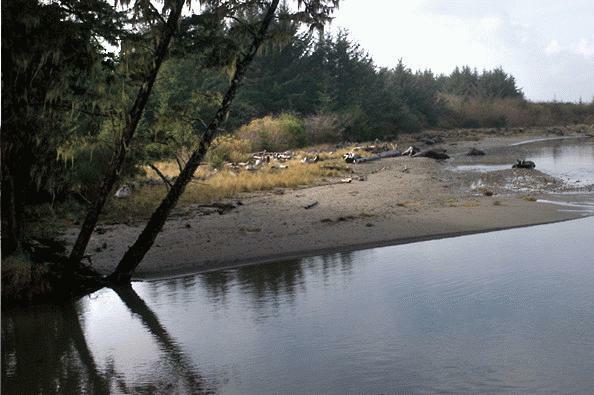 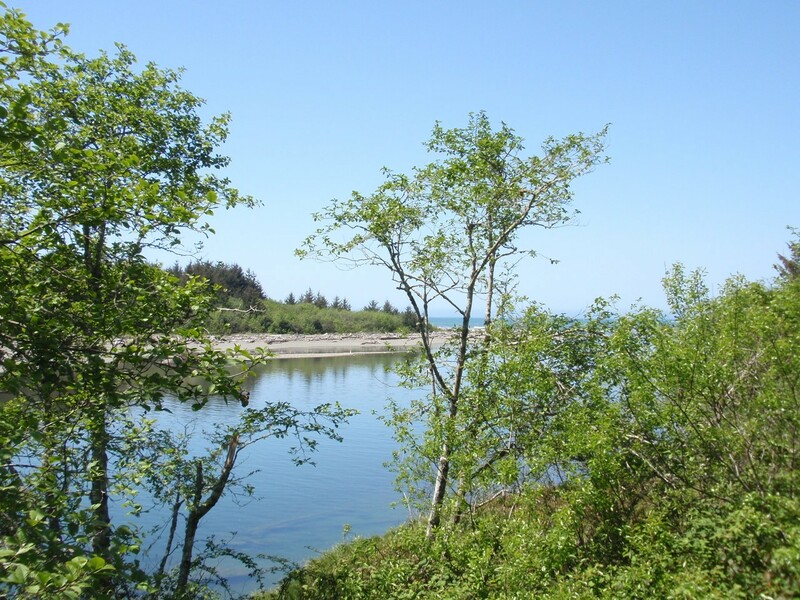 Whether you are seeking ocean vistas or forest murmurs, visit the up river and oceanside banks of the Winchuck River. 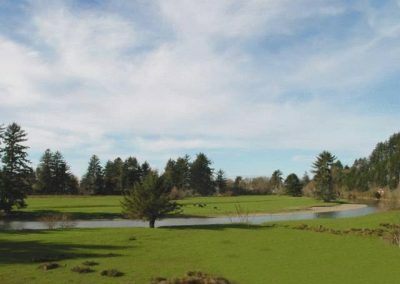 They are front row seats at a multiple act entertainment that will delight your senses and enrich your visit to Brookings. 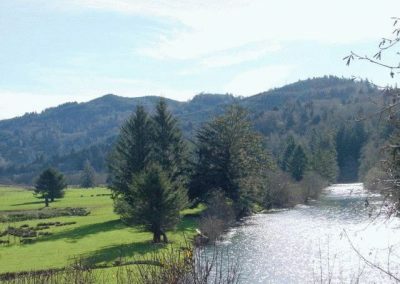 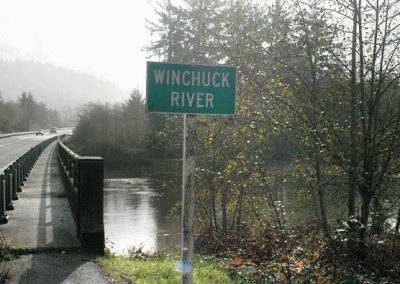 The entrance to the public access to state recreation site on the Winchuck lies immediately north of the Winchuck River Bridge a mile north of the California border on Highway 101. 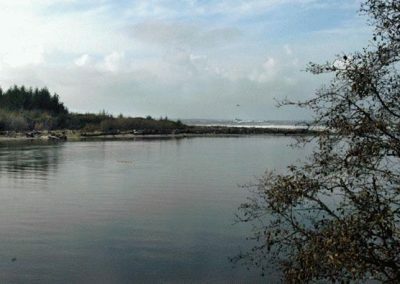 At the end of a short, unmarked stretch of pavement a parking area overlooks the confluence of the Winchuck and the Pacific Ocean.